Get creative, and customize your very own tee shirt to show you support for scientists everywhere! 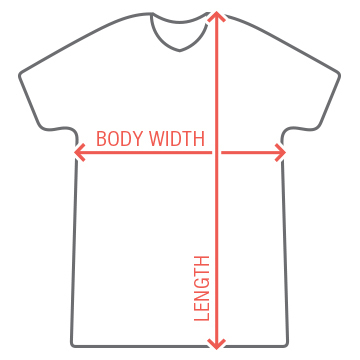 Add personalized text, and upload graphics to this top. Science, not silence! 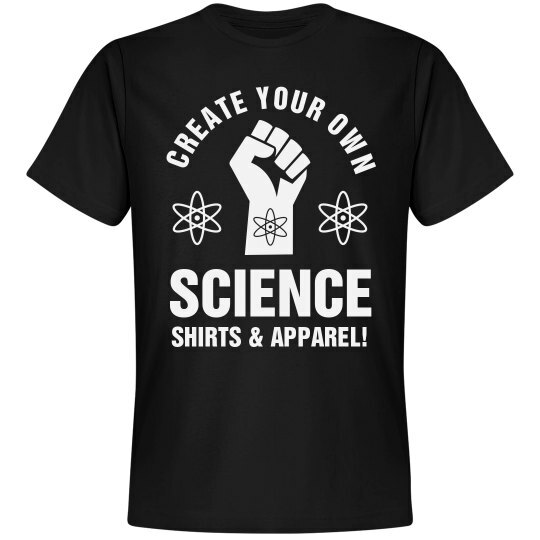 Custom Text: CREATE YOUR OWN | SCIENCE | SHIRTS & APPAREL!